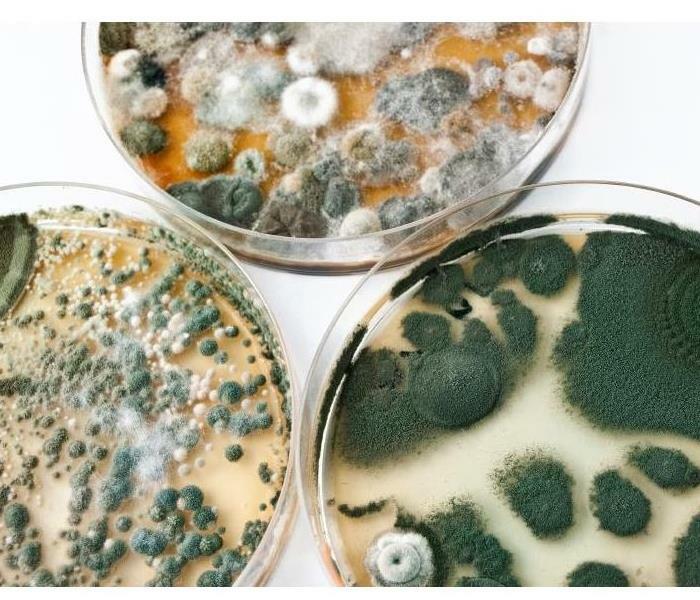 Molds grow best in hot, humid conditions, but they can also grow in drier areas if an organic food source is available, along with moisture and oxygen. A leaking sink or damp windows provide an ideal environment for mold growth. 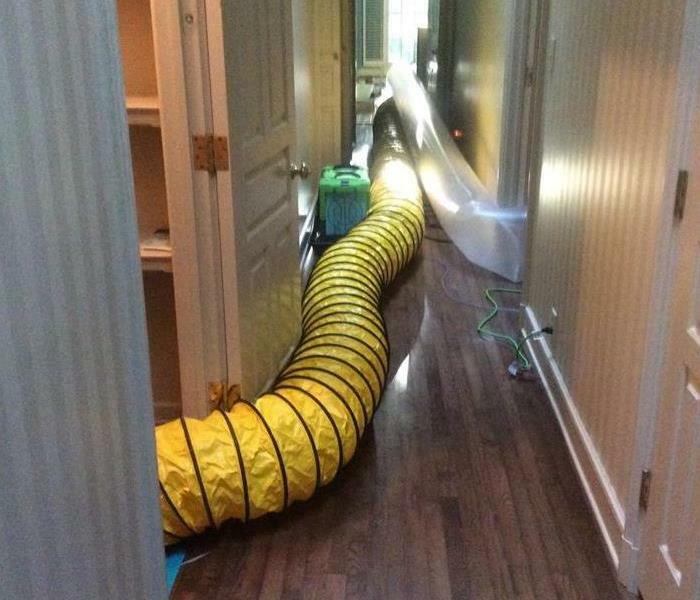 Once mold has appeared, it can quickly spread throughout your home or business in as little as 48 hours. If you are concerned about mold on your property, call SERVPRO of Wichita Falls. 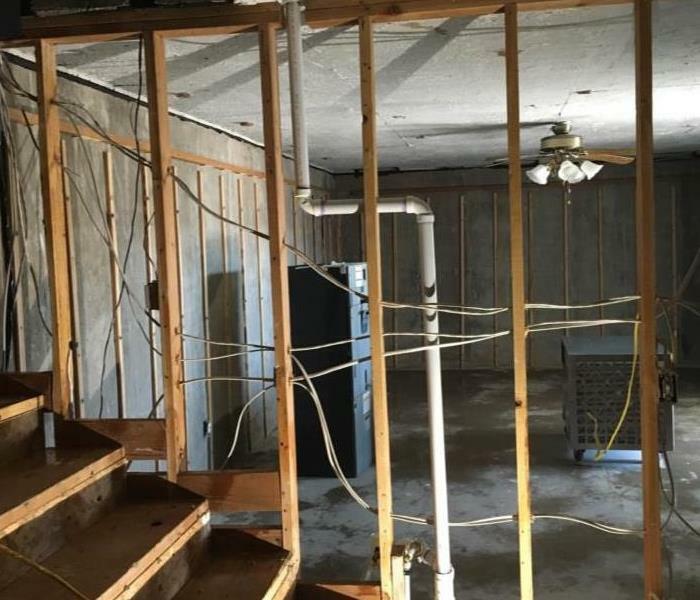 Our expertly trained remediation technicians will inspect your home or business for signs of mold, and assess which paths of treatment will best treat the mold growth. Your SERVPRO of Wichita Falls team has extensive training, equipment, and expertise to handle all mold issues and restore your property to a healthy environment.